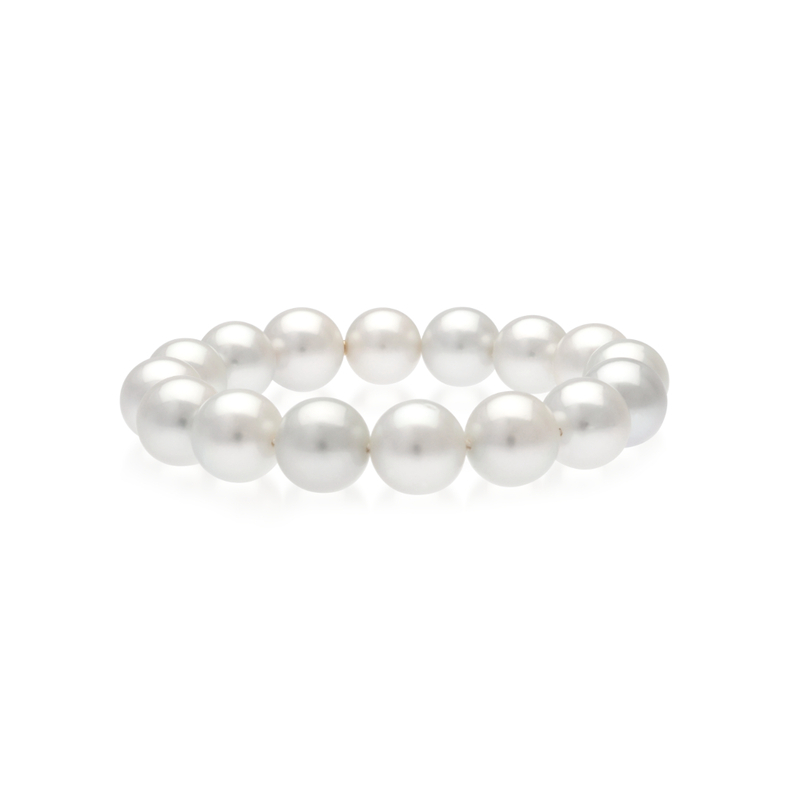 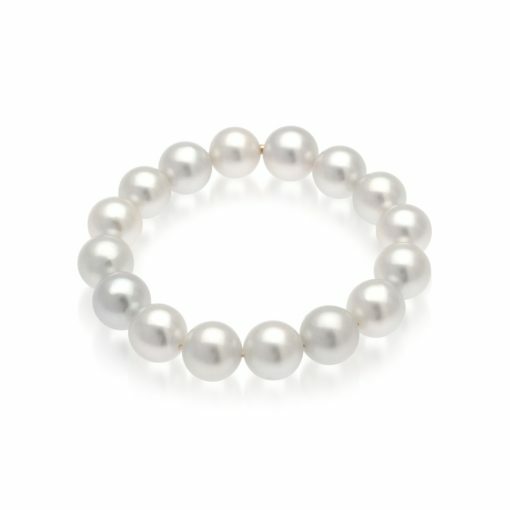 This beautiful Australian South Sea Pearl Strand bracelet has perfectly round shaped pearls ranging from 12mm-13mm. 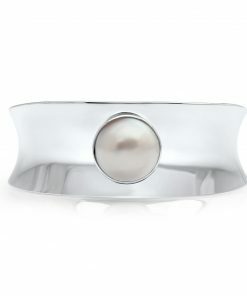 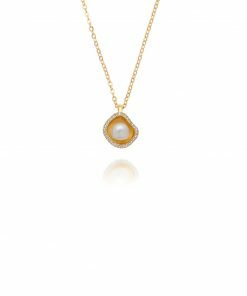 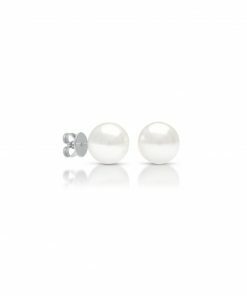 Finished with a 18ct yellow gold hidden clasp that can be worn as the feature pearl. 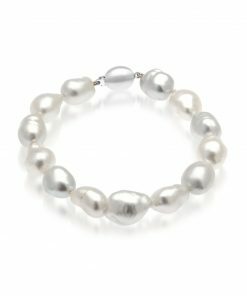 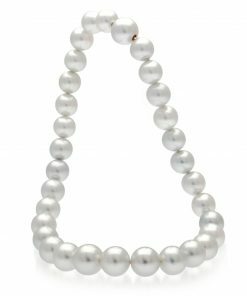 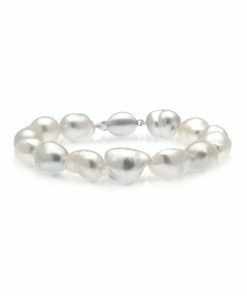 Measuring 20cm and featuring 16 pearls, this bracelet will sit classically along the wearers wrist drawing attention to the amazing lustre and size of these pearls. 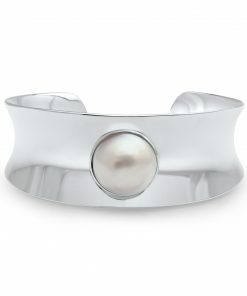 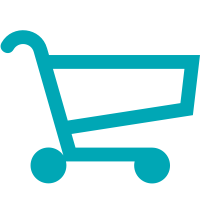 The bracelet in the images is the bracelet that you receive.